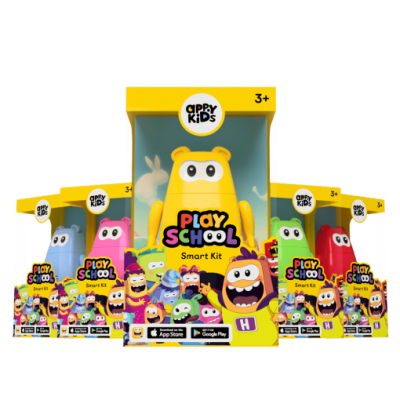 In this box, you'll find one lovable Appy Toy and a set of smart flashcards that interact with the Play School App to create a magical learning experience for children. I love how many features this toy includes! the bright colors make it stand out!